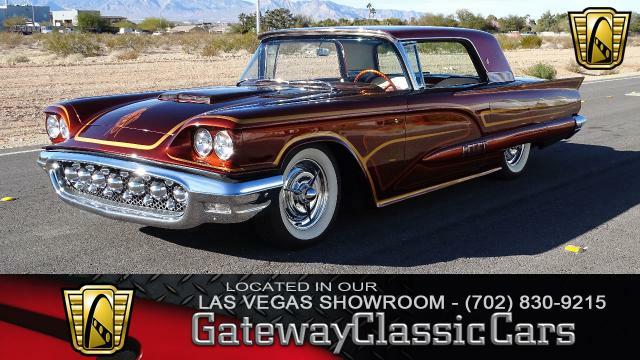 Click any image of this 1961 Ford Thunderbird Convertible to engage HD Image Gallery. Gateway Classic Cars of Louisville is proud to offer this stunning 1961 Ford Thunderbird. 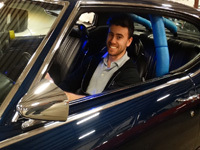 With a stylish â€œbulletâ€ body and a spacious interior, this awesome third generation Thunderbird is a great choice of classic convertible to cruise around town in this summer. Sporting a very light Blue exterior, a newly upholstered, clean white insides and loads of chrome, this is one luxurious convertible. Powered by a 390 cu in. V8, mated to a 2-speed automatic transmission, driving this beauty feels as good as it looks. The new power top, seals and rear window look great and work perfectly, so you will never have to worry about being caught in the rain. This 1961 Ford Thunderbird will garner plenty of attention at cruise-ins and car shows for sure. 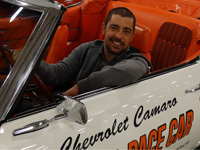 Options include AM Radio, Automatic Convertible Top, Fiberglass Rear Tonneau Cover, Spare Tire, Tilt-a-way Steering, Wire Wheels, Power Brakes, Power Steering, Jack, Power Seats, Power Windows, Seat Belts, Vinyl Interior, and Wide White Wall Tires. 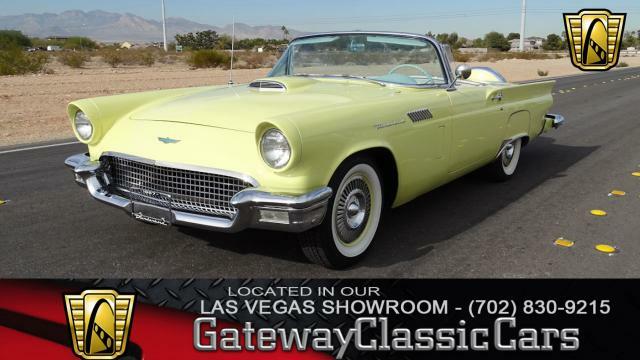 With summer right around the corner, hit the streets in style this season with this gorgeous 1961 Ford Thunderbird. This 1961 Ford Thunderbird Convertible is for sale in our Louisville Showroom and can be seen in greater detail including 100+ HD pictures and an HD Video at www.gatewayclassiccars.com. For additional information please call our knowledgeable staff at (812)294-1555 or email us at Louisville@GatewayClassicCars.com. If you would like to see it in person, come to our Louisville Showroom located at 13576 Blue Lick Rd., Memphis, IN 47143.